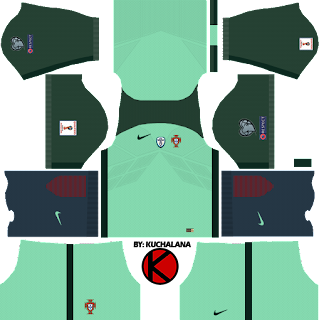 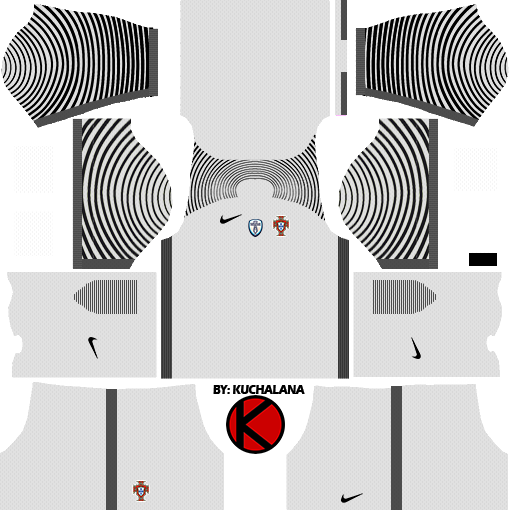 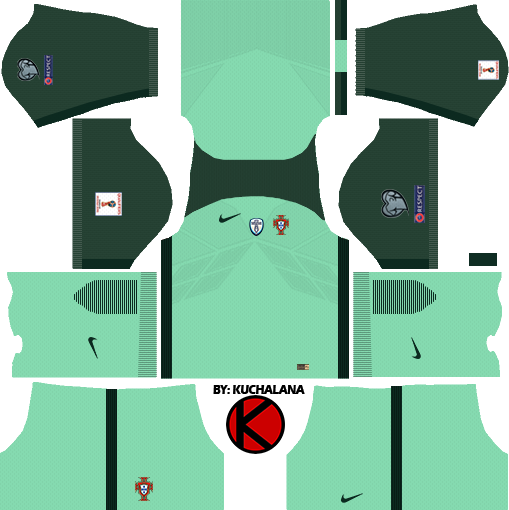 Get the Portugal (Seleção Portuguesa de Futebol) Nike kits 2017 for your dream team in Dream League Soccer 2017. 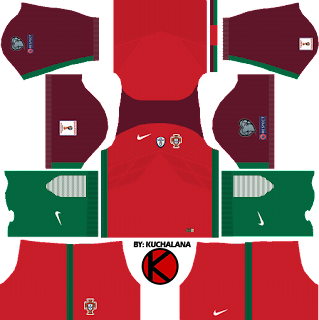 At Euro 2016, Portugal won its first ever major trophy, defeating hosts France 1–0 after extra time, with the winning goal scored by Eder. 12 Komen untuk "Portugal Kits 2017 - Dream League Soccer"
Remove the black line in the socks of the kit.